Vusi “Rio” Mabunda makes a turned to the SABC’s Ligwalagwala FM as the station manager after being fired 15 months ago. SABC radio station Ligwalagwala FM has rehired Vusi “Rio” Mabunda as the station manager – 15 months after he was fired. Mabunda returned to the Mbombela-based radio station on Thursday after the Commission for Conciliation Mediation and Arbitration (CCMA) found that his dismissal for gross negligence and insubordination, accusations brought by former SABC Mpumalanga regional manager Quinton Lenyai in 2016, was unfair. The charges related to Mabunda’s alleged contravention of procurement procedures during preparation for the station’s 34th birthday bash, refusing to hand over the company’s iPad and conflict of interest regarding his ownership of a bar lounge in Barberton. Mabunda maintained that he was unfairly targeted because he questioned sensitive decisions that were made by former SABC chief operating officer Hlaudi Motsoeneng, who is believed to be close to Lenyai. Following Mabunda’s dismissal, Lenyai received backlash from community members, who marched to the SABC’s offices and demanded that Mabunda be reinstated. Lenyai then laid intimidation charges against Ligwalagwala FM listener Geoffrey Mnisi, who led a march and social-media campaign against him. He also laid charges against politician Rasheed Matola, who is president of a small Mpumalanga organisation, the Residents Association of SA. The director of public prosecutions, however, declined to prosecute the cases. 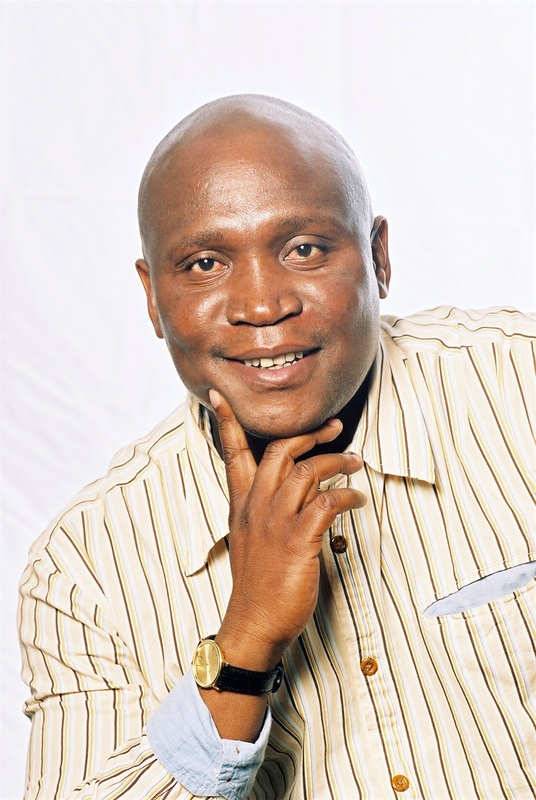 Lenyai has since vacated his position in Mpumalanga, while Mabunda, who was already employed as a manager at Mpumalanga’s commercial radio station Rise FM, opted to return to the SABC this week. “We need to rise above our past differences and ensure that we take the station back to its former glory. People have invested so much emotionally in this radio brand and we must not disappoint them,” said Mabunda. In her ruling, CCMA commissioner Geraldine Khoza said Mabunda was singled out for disciplinary action and described his dismissal as being “too harsh”. “[His] reasons were logical and demonstrated possible ill motive on the part of those who were in support of the disciplinary process, all of a sudden, for alleged misconduct that had been happening for about four years,” Khoza said. Mabunda is expecting back pay of R890 000 from the SABC.